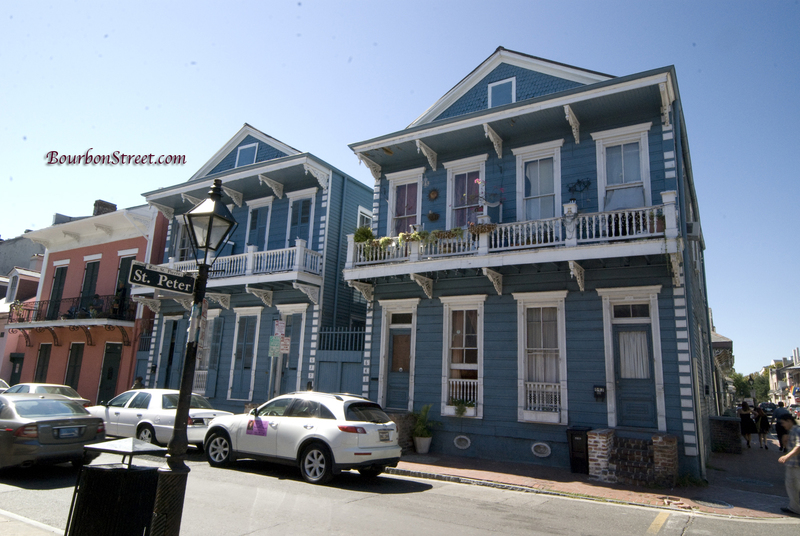 One of the greatest draws of the French Quarter is the interesting buildings. If you’re a student of architecture or if you just love looking at interesting, unique, and historical homes every street holds a treasure trove from end to end. 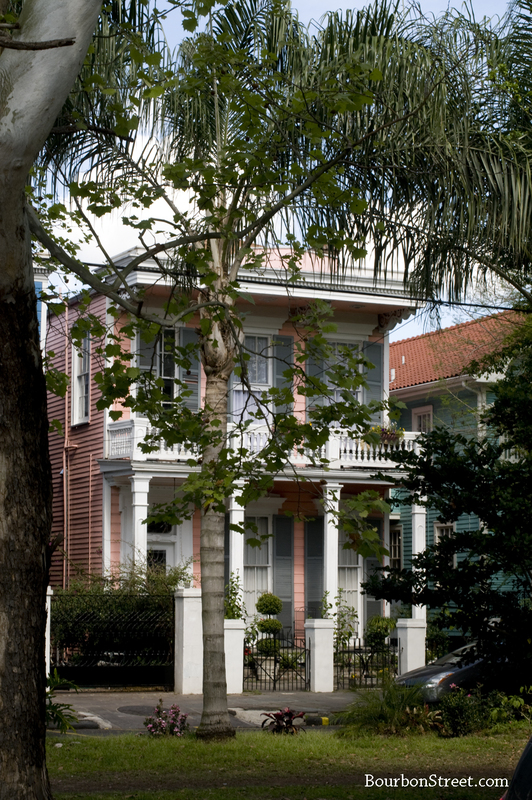 In fact when folks decide to remodel their homes in the Quarter they have to retain the original character of the buildings. 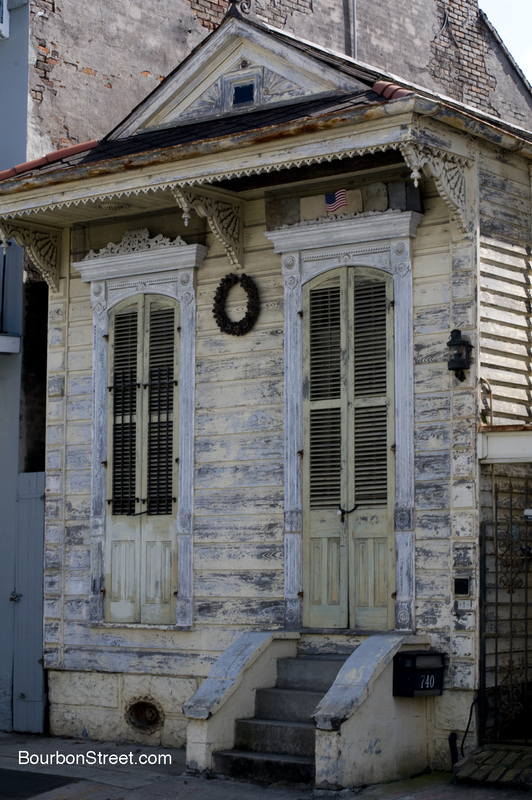 Old homes in the French Quarter almost always have intimate architectural detals such as very fance wood moldings, arched windows and doors, shutters, and steps. You can sometimes spend an hour just studying the front of a building and still find more qualities about it that makes it unique to the owner or the area. 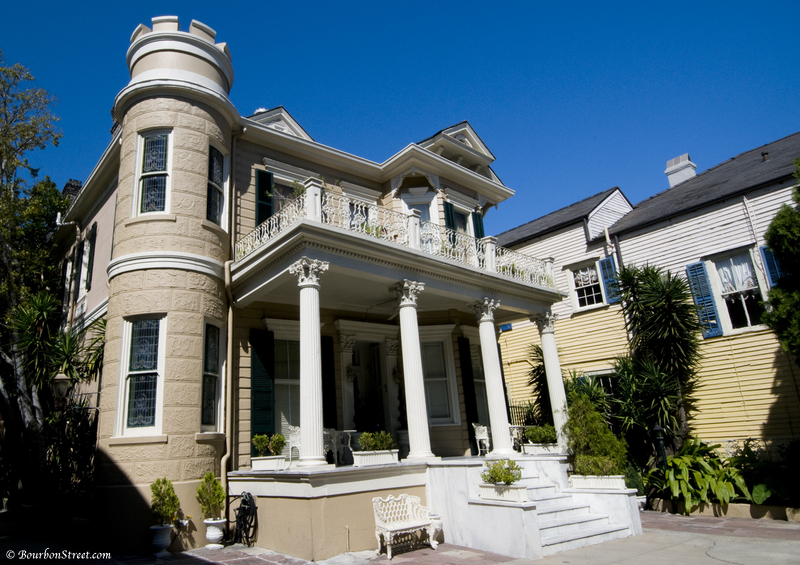 Some of the larger homes in the Quarter have been converted into bed and breakfasts or small hotels. If you think the outside of the buildings are interesting you should spend a few nights inside of one. It’s a huge difference than staying in a big box hotel. 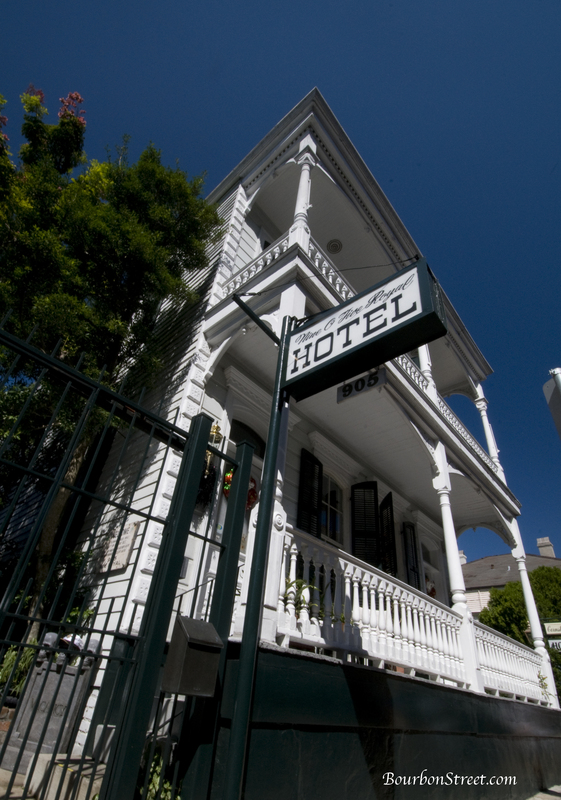 Many of the buildings in the French Quarter are famous throughout the world like the Cornstalk Fence Hotel. 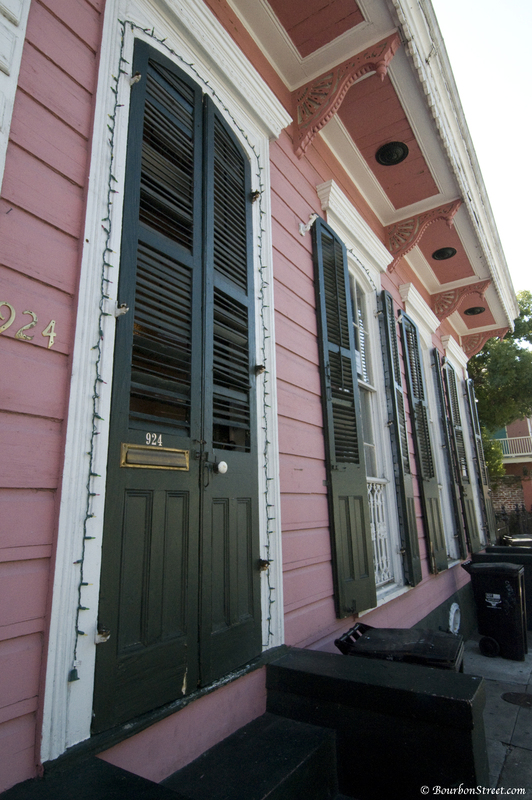 Almost all buildings in the Quarter have a story behind them. The Cornstalk Fence Hotel which I was told was once featured in a television soap opera for an episode or two has such a story. 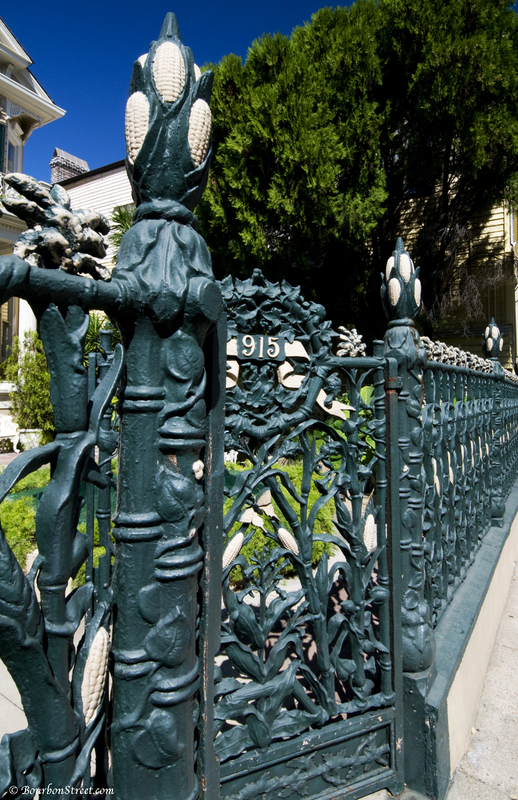 I’ve heard that a very rich man didn’t want his his new bride to get homesick for her Midwestern roots so he built the cornstalk fence in front, thus it’s name. 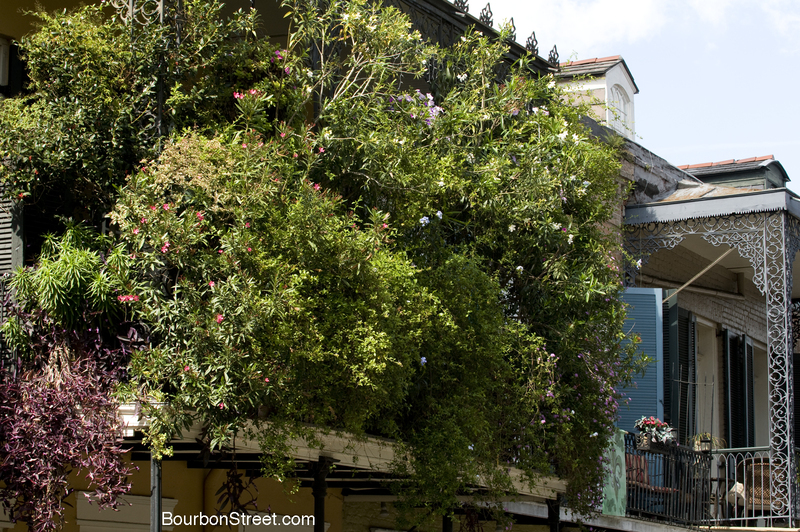 Some folks have figured out that if they have enough plants they can even find a little privacy on their balcony. And even though the tiny little house below looks a little run down it’s a favorite of many photographers because of all the character it has. 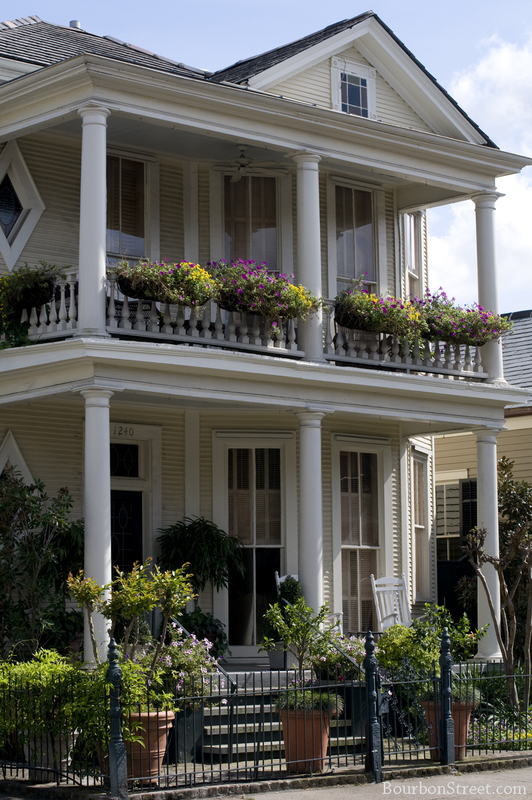 So if browsing interesting buildings is something you enjoy the famous French Quarter of New Orleans is guaranteed to please. Come on down!